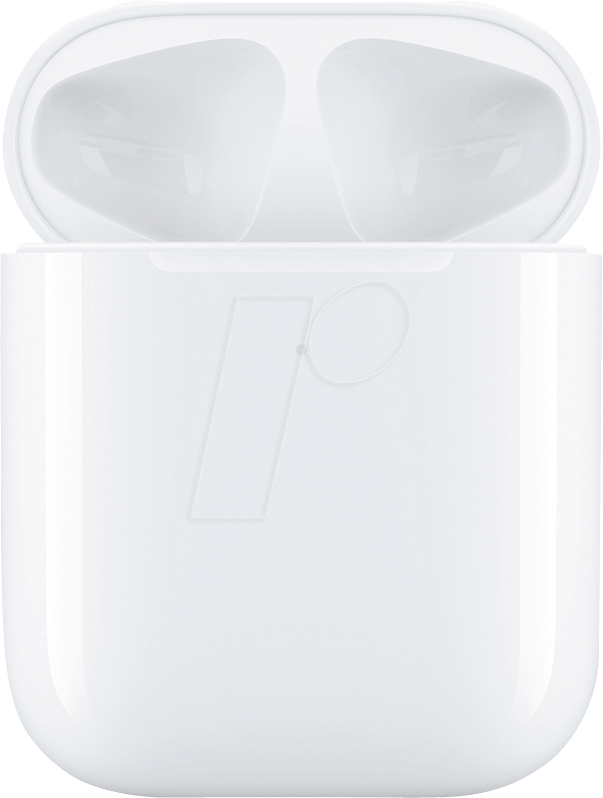 With the Wireless Charging Case, charging is as simple as placing your AirPods in the case and laying it on a Qi-compatible charging mat. 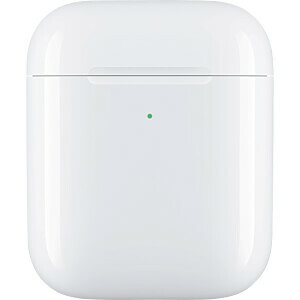 The LED indicator on the front of the case lets you know that your AirPods are charging. 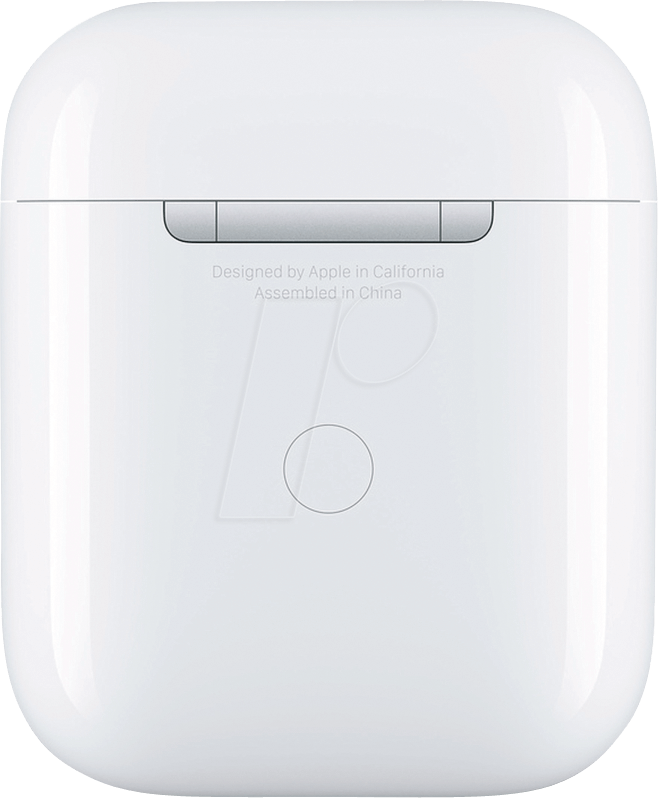 And when you're away from a charging mat, you can charge via the Lightning connector. 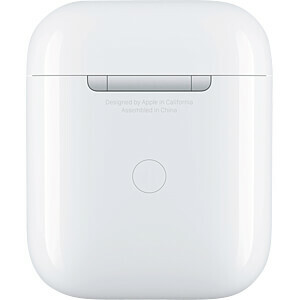 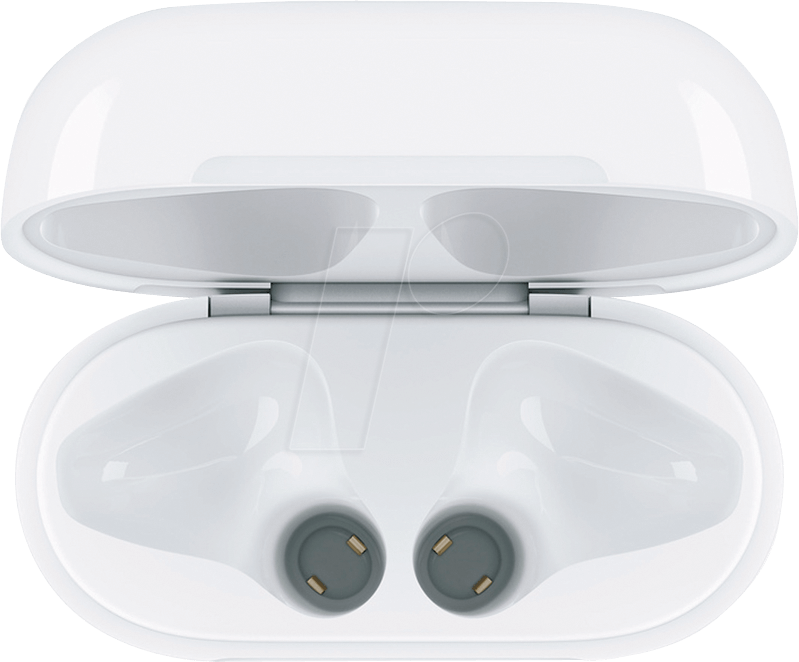 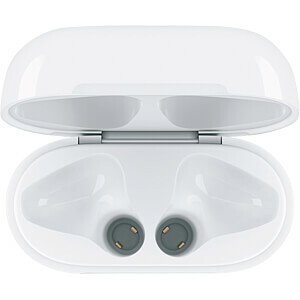 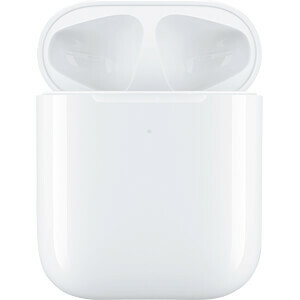 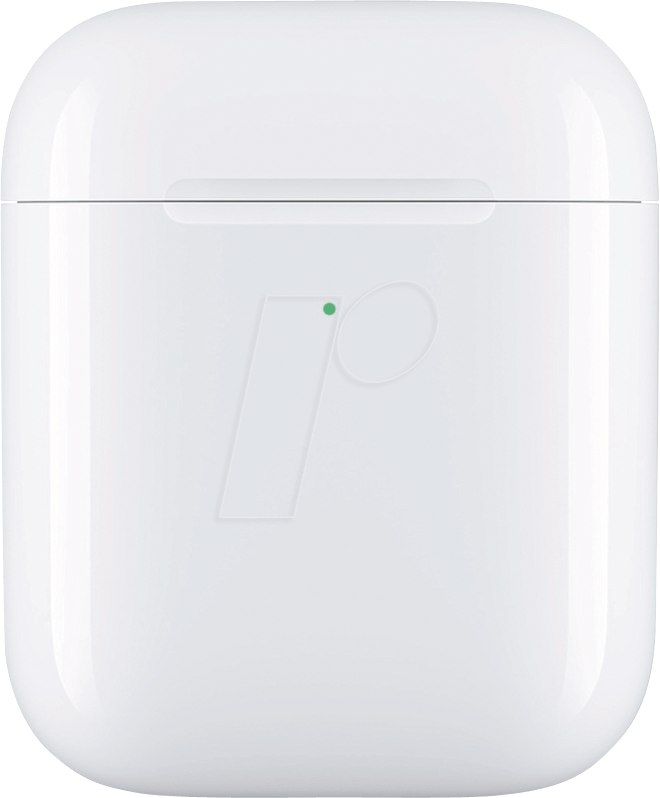 The Wireless Charging Case works with all generations of AirPods and can hold multiple charges.